Edrington, the international premium spirits company, has appointed Paul Hyde to the position of chief financial officer. 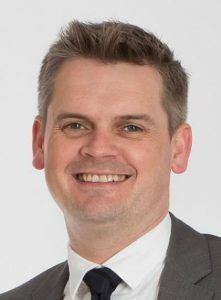 Paul Hyde is a chartered accountant who joined the company in 1997 and occupied a number of senior finance roles before becoming the company’s strategy and development director. He was appointed to the Edrington Board in 2015 as managing director of regional power brands. 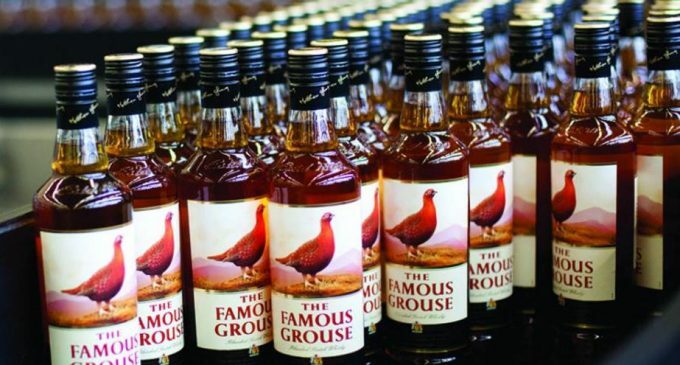 In this role he has combined the leadership of Edrington’s blended Scotch whisky and rum portfolio – The Famous Grouse, Cutty Sark, and Brugal – with geographical responsibility for Europe, the Middle East, Africa, and the Dominican Republic.